This much I know is true: food is magical. Especially thoughtful and intentional food- the kind that deeply settles something in us, and especially so when you share it with people you love, and wanna squish hug as hard as you can. It’s something it took me most of my life to really know it’s beauty and power. 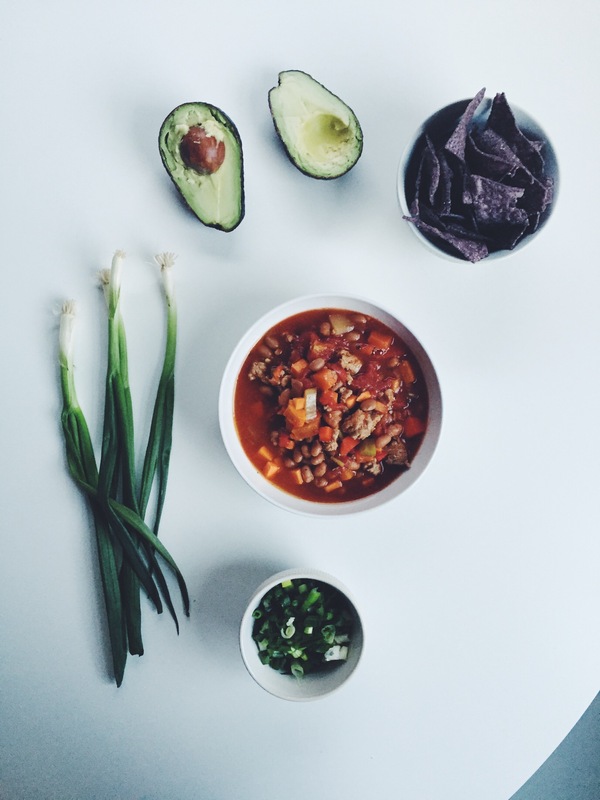 In some ways, I think learning that– or at least practicing that mentality and giving-ness and magic with food first, could have been a great place to start, not just a great place to end up. I’m convinced now, that a better and more joyful relationship to food could have started way earlier for me, if I was able to do this. Food, in it’s purest form can encourage us, uplift us, and nourish us deeply. Because a simple meal can meal a little squeeze and whisper- like I got ‘choo, sister. Take a minute. I’m just going to give you one less thing to worry about, and one more moment to just rest and be exactly as you are. For new babies, a little healing boost of any kind (heart or body), or just to give an unexpected gift and tiny blessing. Because, truly, that’s what food is. A little rest for the soul. And when it’s good food, it’s a little rest for your body too. And simple is best, of course. Both for the maker and the eaters. Truthfully, homemade anything will always be appreciated. But something homemade and actually healthy and that lasts a few days? I mean, if you’re gonna put in the time, you might as well go for the triple threat, right? So. A little collection of my favorite little gifts. The ones that always work, that always boost and that always remind us that what we fuel our bodies with, is what we fuel our lives & souls with. 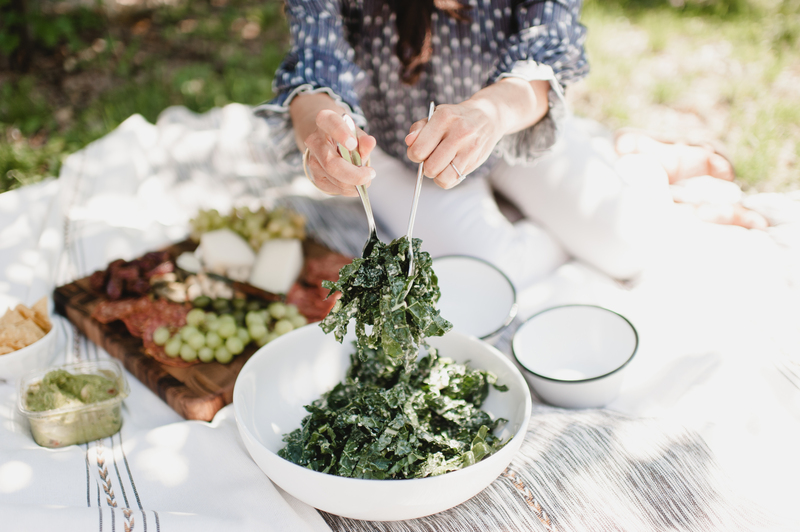 Pesto Kale Salad– you guys all know, still my most favorite salad, ever. And the best to bring places- it will keep for 1-2 days and you can use it as a base for almost anything else. 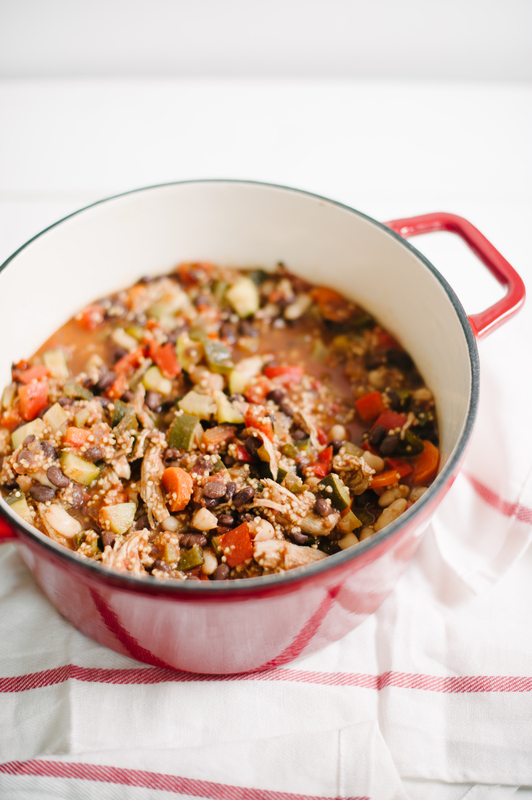 Poblano Chicken Chili– the most favorite and talked about chili. 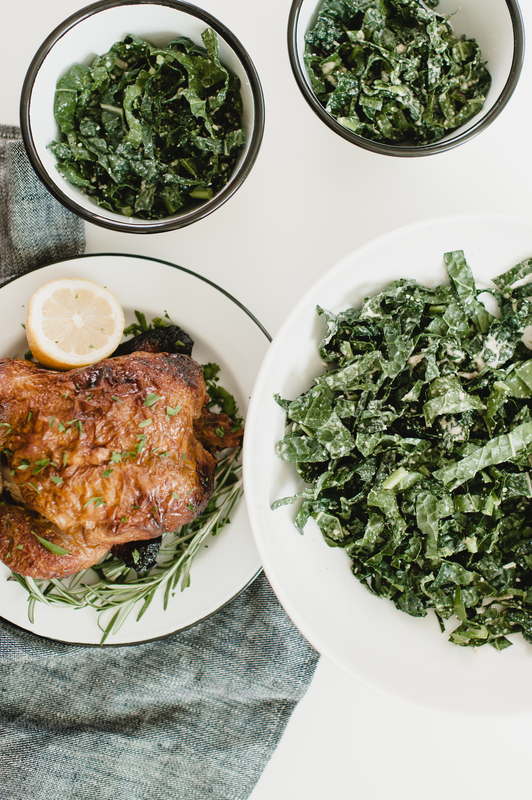 Shredded Avocado Chicken + Kale Salad– another perfect and hearty make-ahead style salad that lasts for a few days! Yellow Squash Fettuccine Bowls– and yes, if squash or zucchini noodles are not quite your jam (yet), spaghetti squash or brown rice noodles can work great here. 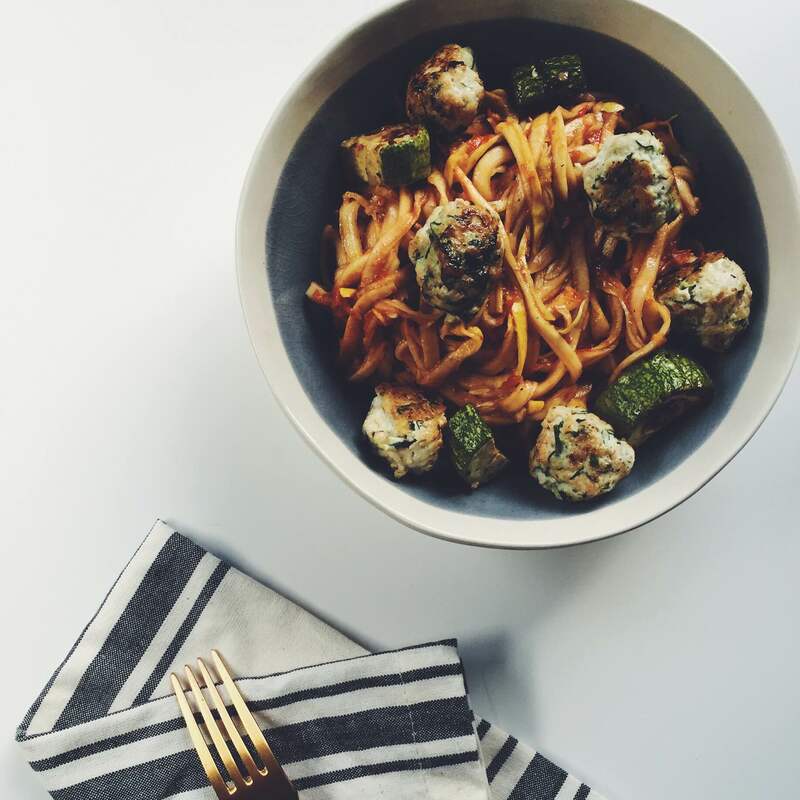 I love adding the meatballs into the red sauce, and serving the noodles on the side so you can get multiple meals out of it. 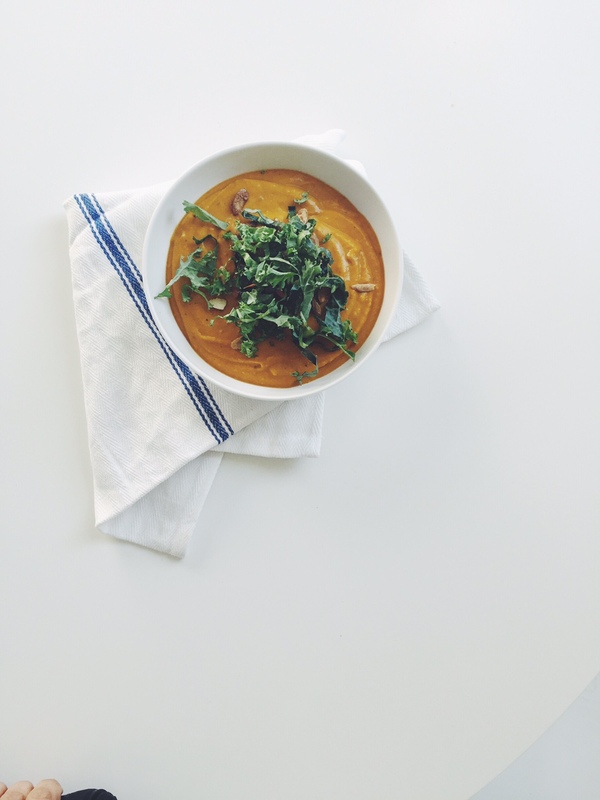 Roasted Kabocha Squash Soup– like a cozy winter hug in a bowl. Perfectly sweet and creamy and satisfying. 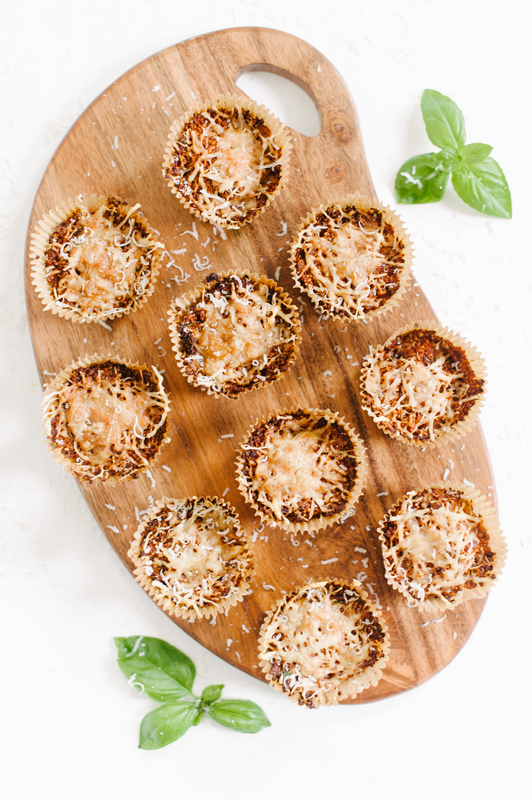 Pizza Quinoa Bites– a great little pre-made healthy snack to pop in the oven. Or, use the same batter and bake it in a cake pan for a healthy pizza twist. 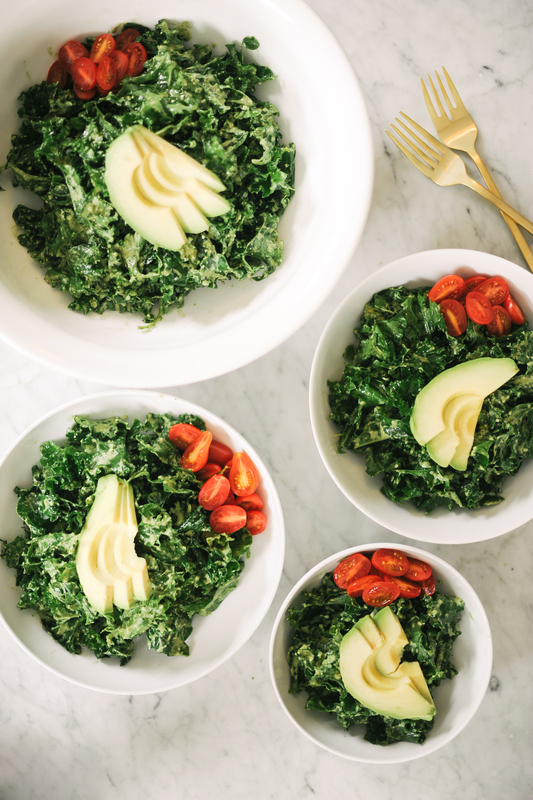 Spinach Pea + Parmesan Bowls– the easiest one. 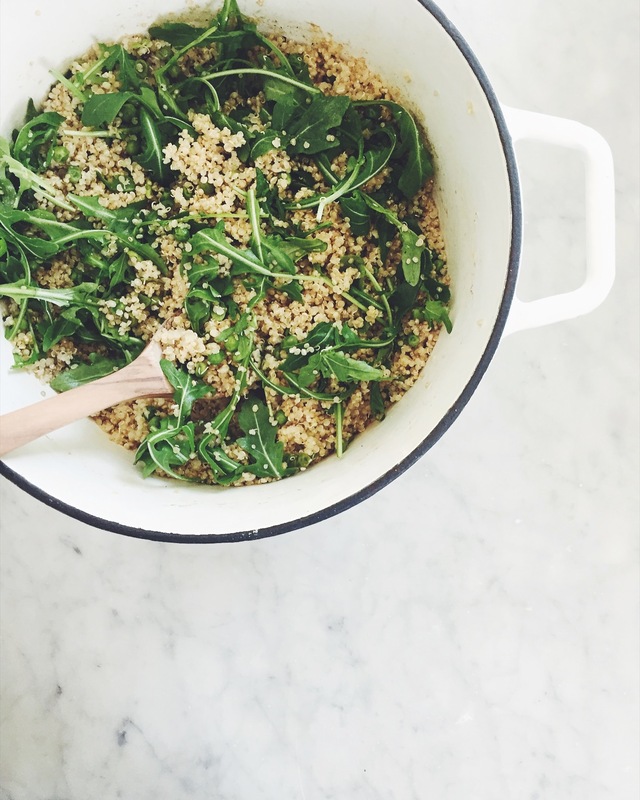 If you have 10 minutes and a few basic pantry staples, you’re in. 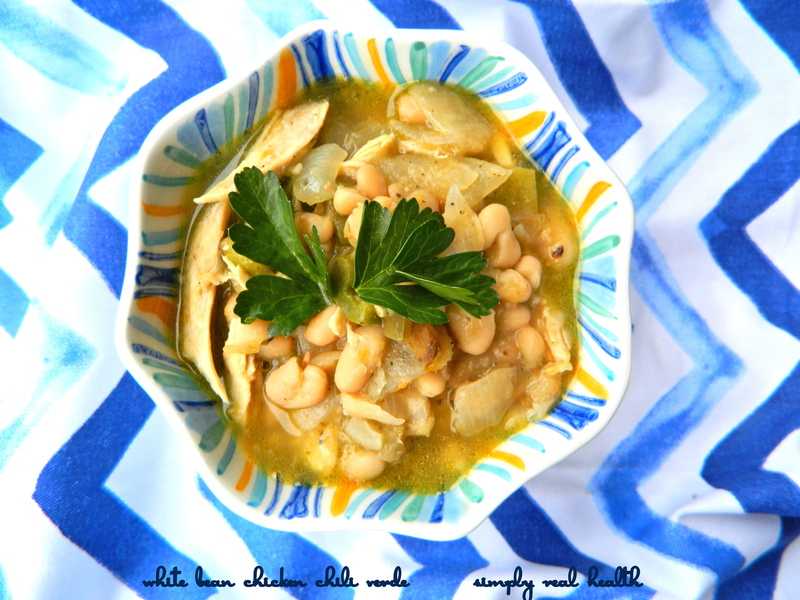 White Bean + Chicken Chili Verde– legendary around here. You’ll see. 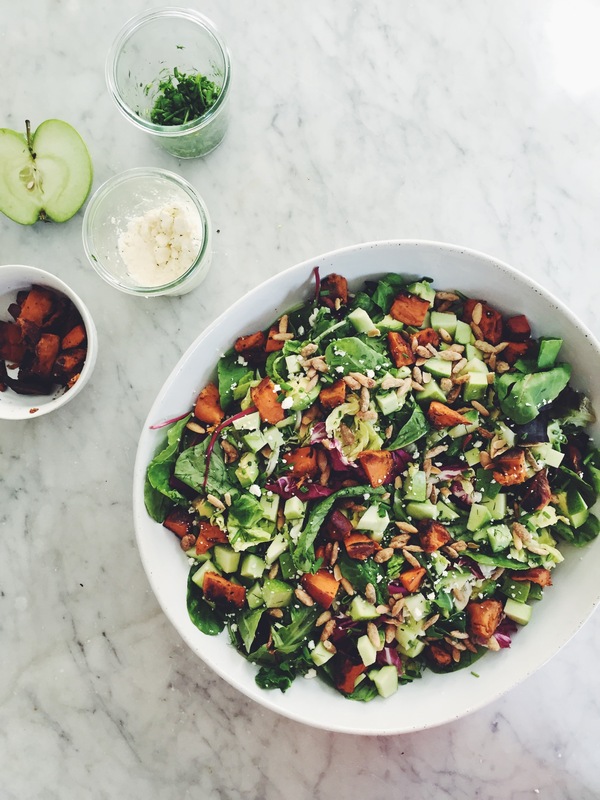 The Fall Salad You Won’t Be Able to Quit– Another perfect entree style and filling salad. 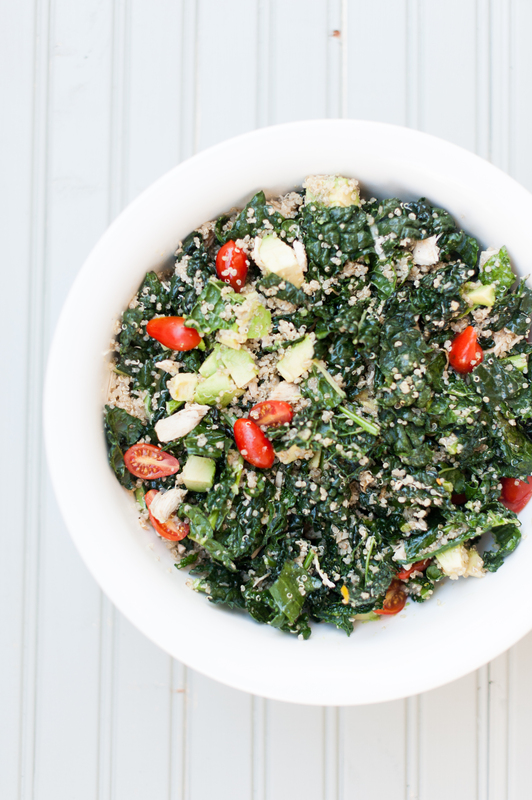 If you want if to last a few days, use kale instead of mixed greens or butter lettuce. Or just prep ingredients and deliver in smaller containers for them to mix and match. Shredded chicken optional. 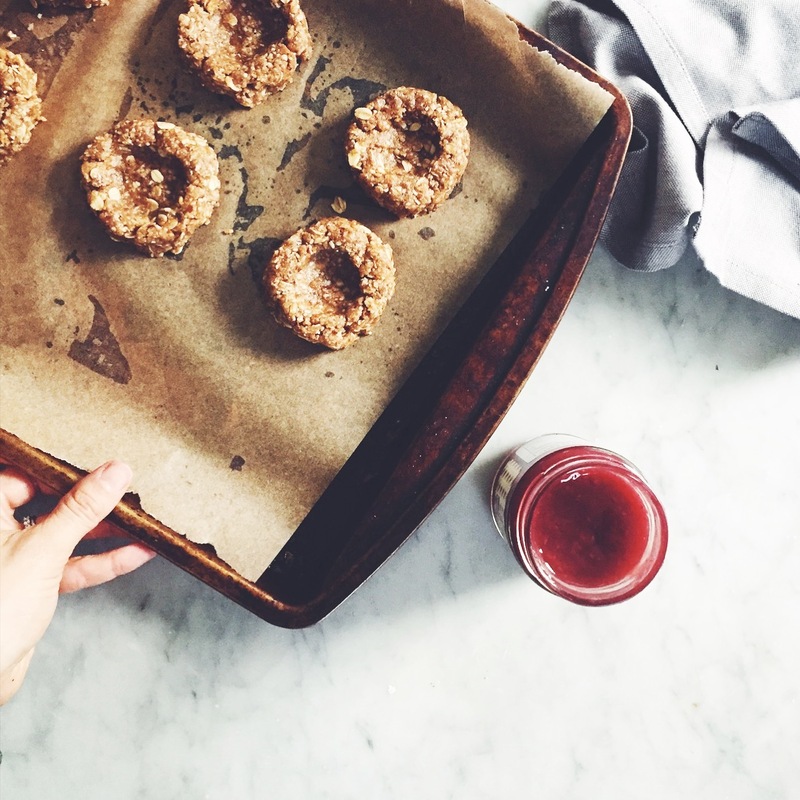 Super Addicting Jam Dots– morning, noon or night. The perfect little sweet bite! 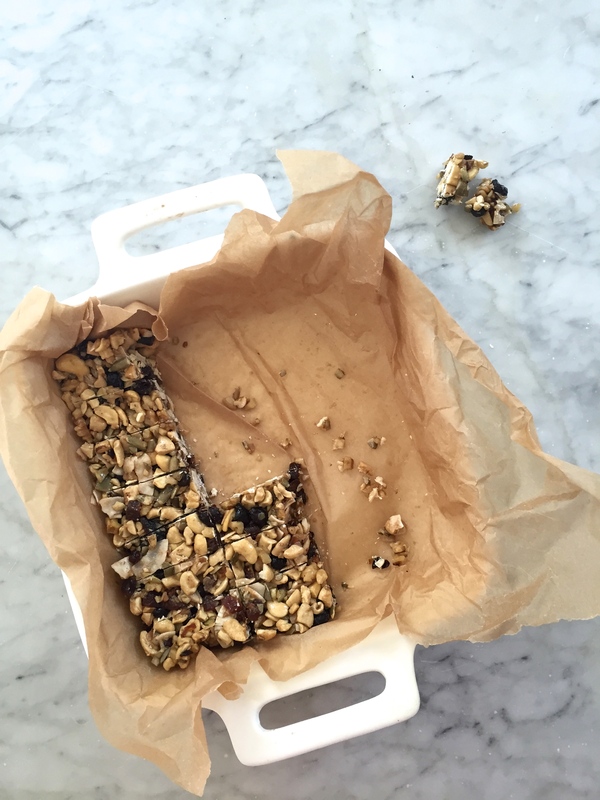 Apricot Vanilla Granola Bars– a great alternative to regular granola bars for easy and healthier snacking and substance. 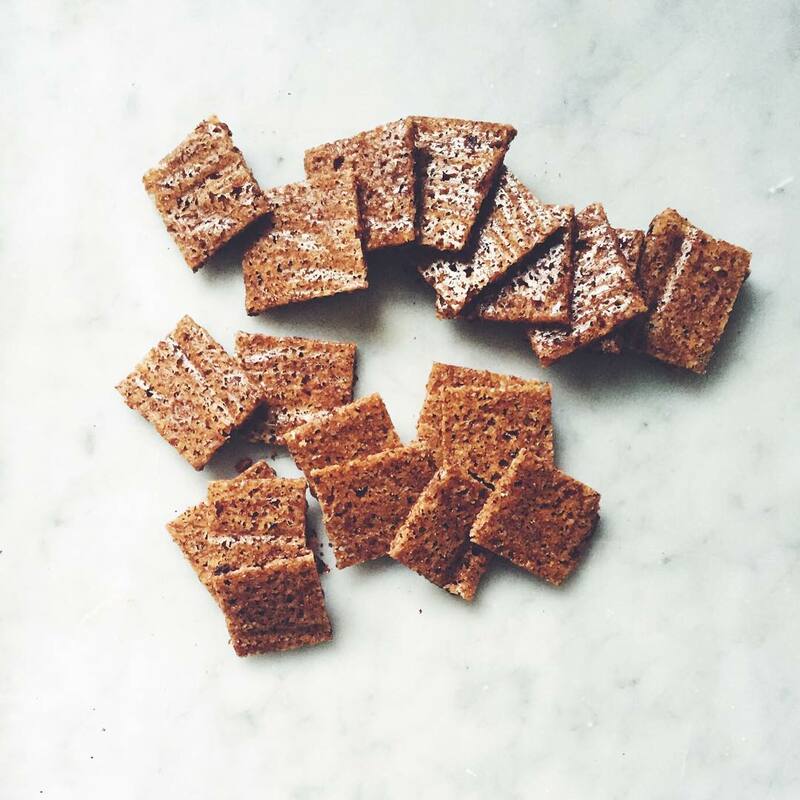 Gluten Free Graham Crackers– also the easiest, and the most addicting. Do it. 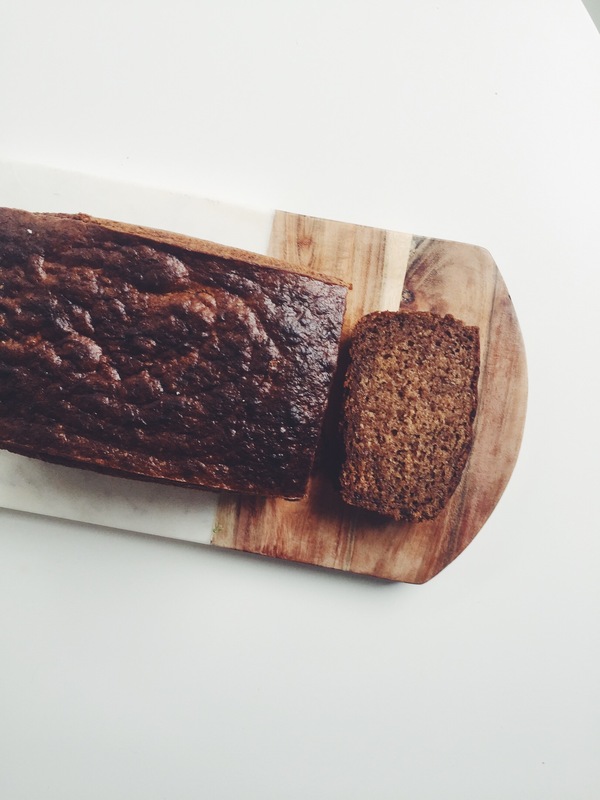 The Best Banana Bread of Your Life– you know I had to. It really is. Love this round-up? 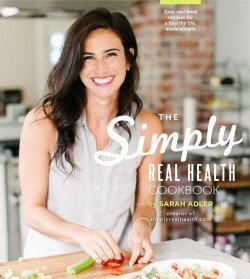 Most of these recipes can be found in print, all together in the Simply Real Health Cookbook, on sale now on amazon. 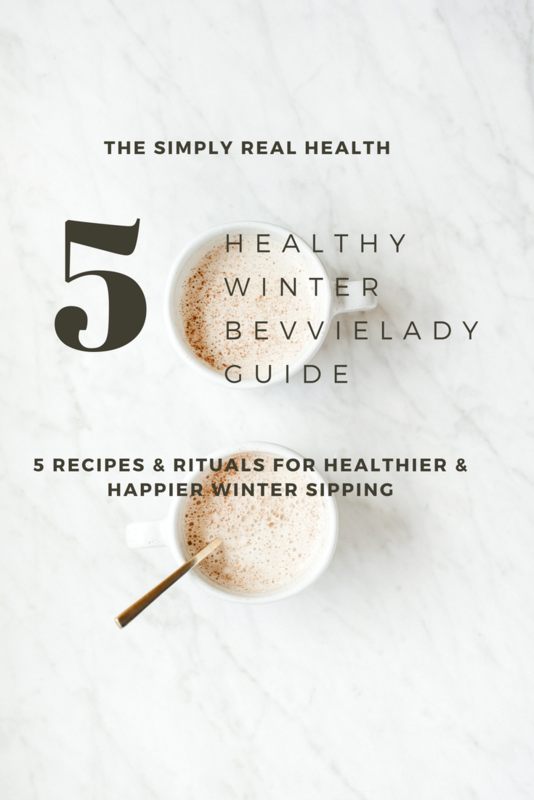 All 150 recipes are naturally gluten-free, made with real food, and most have 5 ingredients or less. Check it out here! Also- if you missed last month’s webinar on how to eat + be healthier, without trying so hard, I’m doing it again this Tuesday 2/7. It’s free! Grab a spot here. 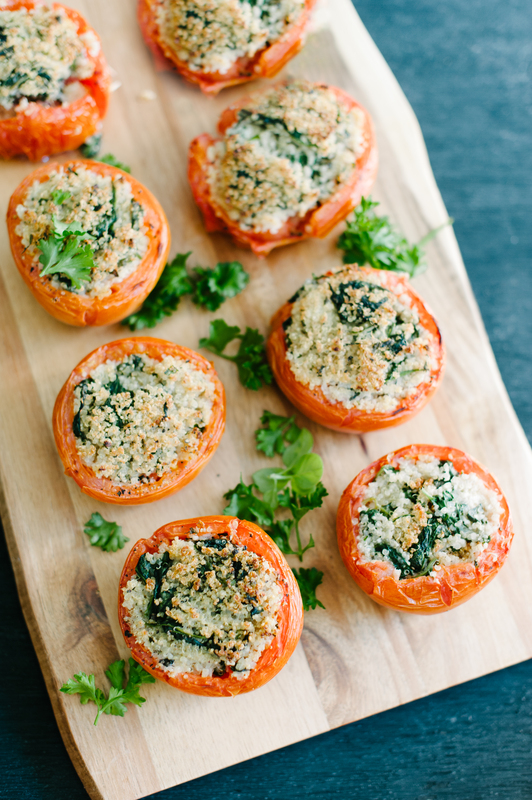 Amazing ideas for a healthy party with friends.